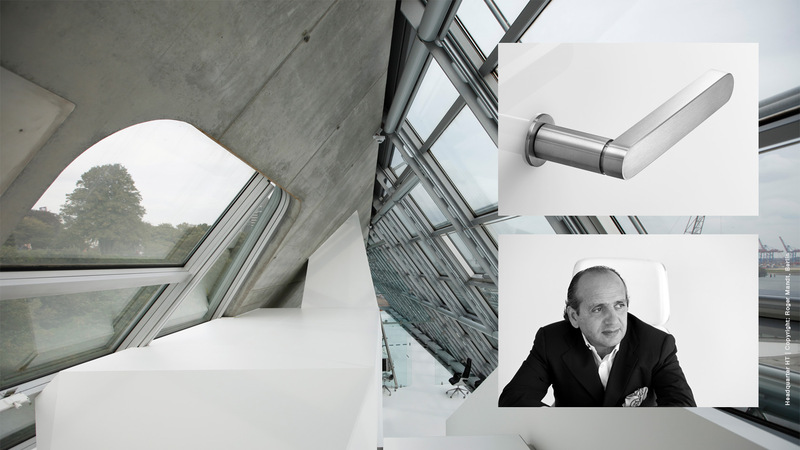 Hadi Teherani is not just an architect and instigator of visionary buildings, like the Hamburger Docklands of the Frankfurt railway station; he is also a designer who knows how to charge the atmosphere of the spaces he is working on and how to combine architectural and design principles harmoniously. The reputed architecture and design prizes are as varied as his construction and interior design projects. The Range 270 he designed is architecture in miniature. The geometric style reflects the architecture he has designed. The clear lines create a ergonomic form. Fine details, like the joints between the start of the lever handle and the handle are perfectly balanced to the greatly reduced mini rose. 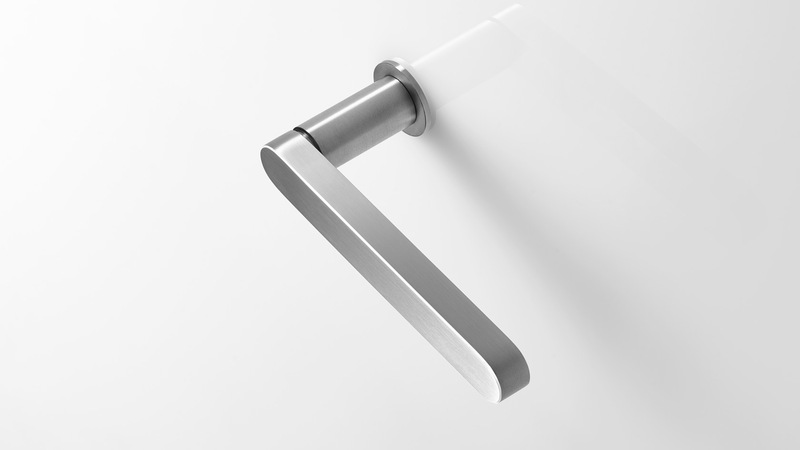 Range 270 reflects the radius of the start of the lever handle into the surface of the handle This raises the complexity of the design. Despite this, the shape stands out thanks to its clear design. 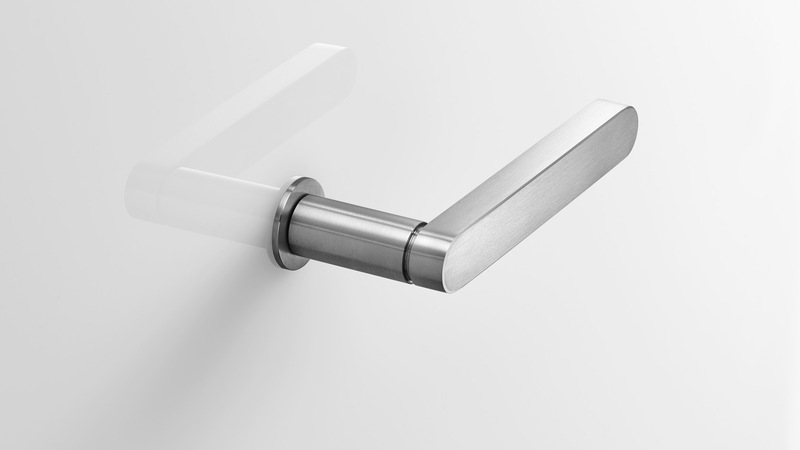 The all-round edge lends the lever handle an absolute precise and upmarket look. 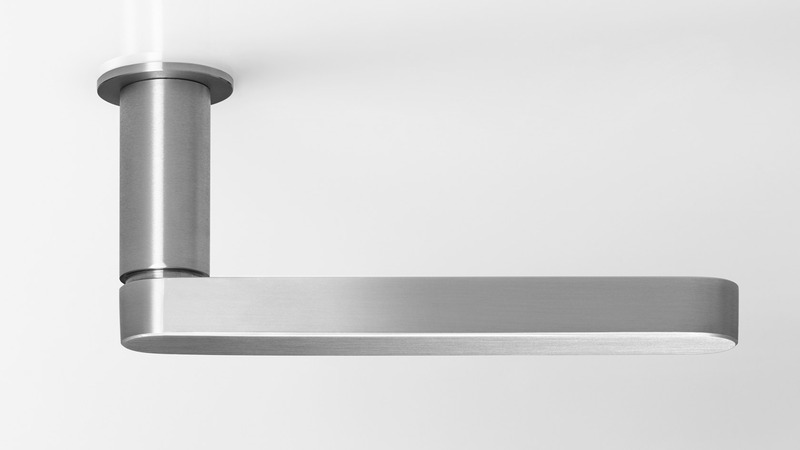 Matt-sanded stainless steel underscores the classic design and architectural standard.